Here to Help Learning’s Writing Program is split into two main skill levels, Paragraph Writing and Essay Writing. Paragraph Writing teaches the student how to write a 4-5 sentence paragraph. Here to Help Learning uses a simple approach to help you assess your child’s writing skill level. 1. Use a timer and set it for seven minutes and start timer. 2. Write one paragraph using the image below. Include a beginning, middle, and an end. 3. Set and start timer for an additional three minutes. 4. Make corrections and finish writing the paragraph. 5. Turn in the paragraph to parent or teacher. Did your child write with complete sentences? Did your child write one paragraph within the time frame? Does the paragraph have an opening and closing sentence? Does the paragraph have a beginning, middle, and end? Did your child write easily without frustration? If the answers to all the questions are yes, then your child should be placed in the Essay Writing level. If the answers to some of the questions are no, then your child should be placed in the Paragraph Writing level. Remember, you can always move your child ahead if they master the skill of writing a paragraph. It is more important that your child enjoys the writing process than advancing him/her too quickly. Once you have determined your child’s skill level, you will need to choose your Flight. 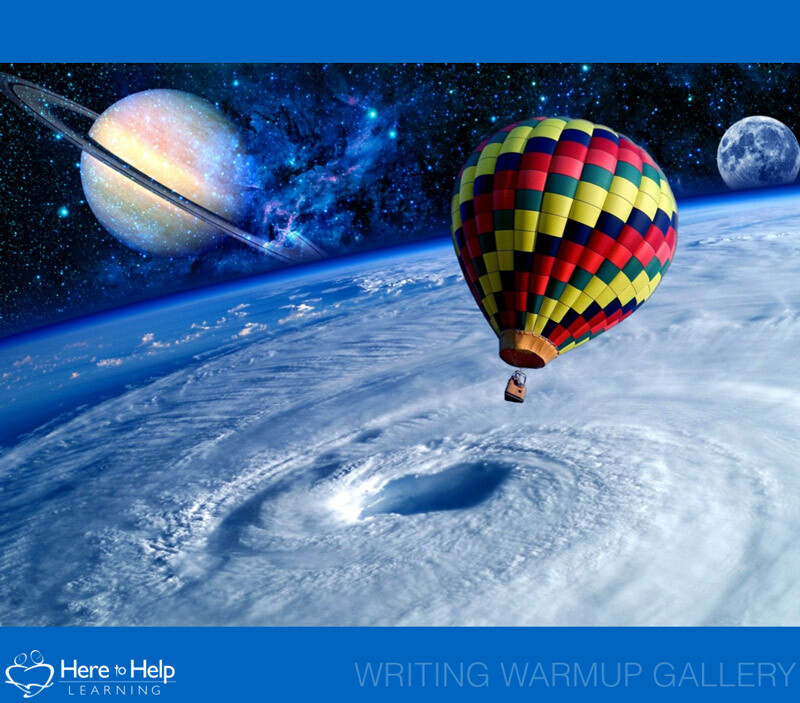 Here to Help Learning’s Writing Program has two skill levels, Paragraph Writing and Essay Writing.